The new year will be here before you know it. It’s just around the corner. Like many of us we’re wondering where did all the time go. 2017 seem to have come and gone. With 2018 sneaking up on everyone in such a hurry one may not have the time to rejuvenate his or her home in time for the New Year. A home owner who wants to decorate their house may be wondering how do I style my place? What idea do I go with? How do I know what’s in season? Maybe you didn’t have time to find out. If you’re looking forward to designing your home to correspond with 2018 winter trends now is the perfect time to read below our elegant home decor 2018 winter trends and ideas. The best way to start decorating your home to match the up coming season is to begin with colors! Picking the right color to compliment any project is a major key. Whatever color you go with will lead you to your choice of accents, accessories and even your layout. Navy blue will be a very popular home decor color this winter of 2018. It’s dark enough where it screams interior warmth and winter, yet light enough where it brings chic and style. Navy blue is also popular due to It’s versatile nature and design. 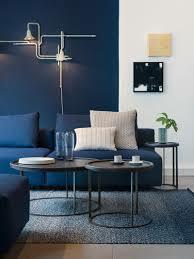 You can go shabby chic, classy and elegant or modern when you decorate with navy blue. Solid gray is another popular winter color that will be buzzing this 2018. With solid gray you can style your home with a contemporary feel or a old-fashioned layout. Other popular colors that will add elegance to your home this winter are copper brown and dark orange. 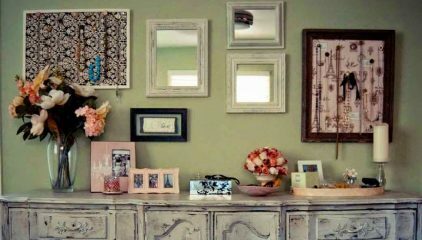 Now that you have a few highly anticipated colors to work with you have to figure out what pieces of decor you’ll be adding. Dining room tables will be very popular this winter 2018. The key is to style your home with a fancy dining room table. Instead of the standard rectangle, go with an oval shaped table or a table that has fancy legs. This will make your dining or living room pop. Accents rugs are another favorite that home decorators will be buzzing about this winter of 2018. 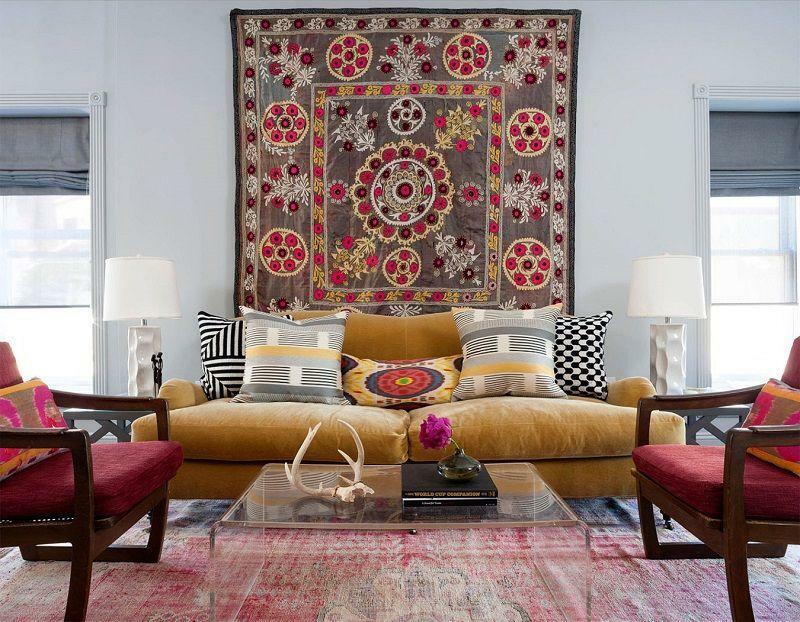 With accent rugs the key to bringing style to your residence is the print you choose. 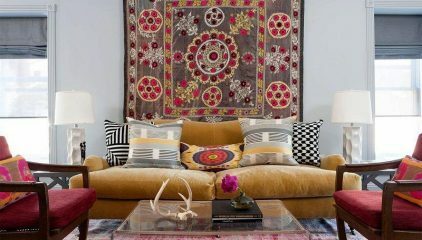 Modish prints and patterns on home decor accents will be very popular this year. So if you add an accent rig to your home don’t just add any one. 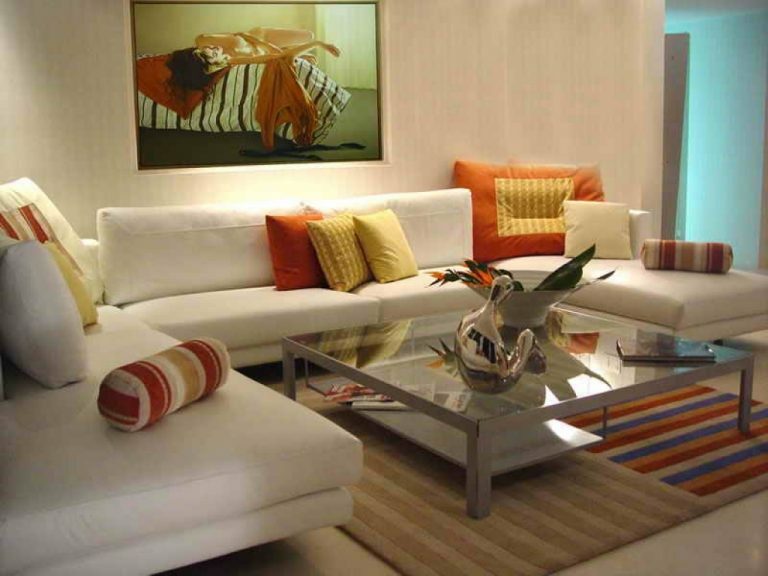 Design whatever room you choose with an accent rug that has stripes, poke-a-dots or some funky pattern on it. Another way to add elegant home decor to your place while being in style for the winter 2018 is to utilize books and magazines. 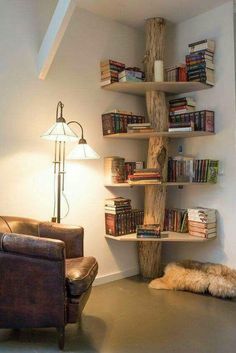 If you’re a book lover or magazine collector grab a stack and place them in the corner of your favorite room in your home. Stack the books or magazine in a neat, mini like then place something small on top of them. You can place a stuff animal, a nick-nack, etc. Whatever it is make sure it’s something that makes the layout pop. You can do this trick with several corners of the home. Now not only do you have books to read, you also have them as a design tool. 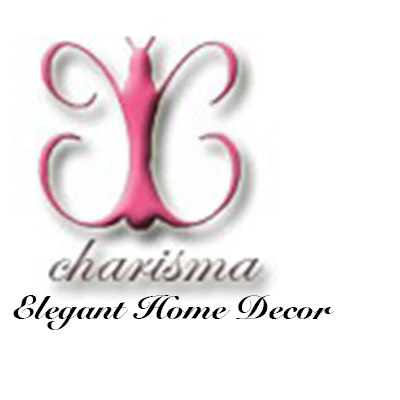 It gives your home instant class, elegance and sophistication. 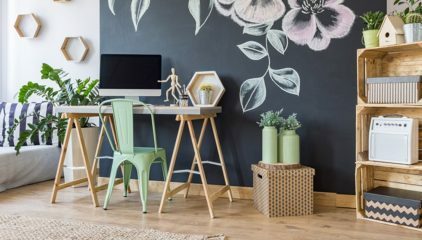 These are just a few interior decorating ideas for home decor lovers to follow the trends this up and coming winter 2018. 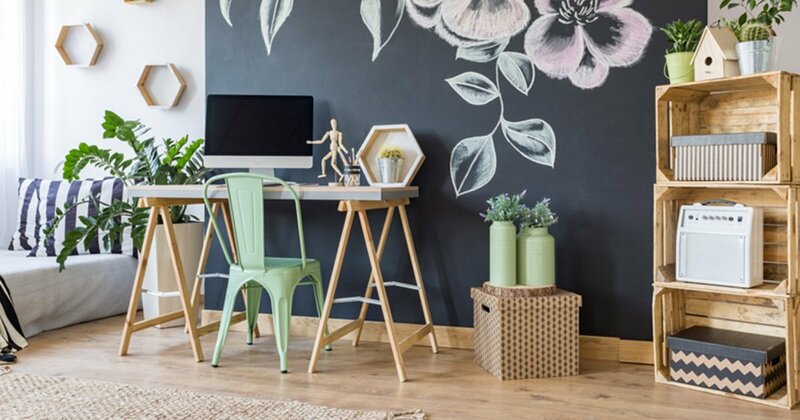 Elegant home decor for the winter is just the start to styling your home this entire 2018 coming up. However, It’s a fun and amazing way to start. Of course the biggest accent you could add to your home for any season is your own personal touch and style.